Dual SIM device runs on Android 7.0 (Nougat) with EMUI 5.1 top. On camera, it has a 13-megapixel rear camera and an 8-megapixel front-facing camera.Honor V9 Play comes with unibody metal design, the fingerprint sensor on the back that can unlock the phone in 0.4 seconds. Connectivity options include 4G VoLTE, WiFi 802.11 b/g/n, Bluetooth 4.1 LE, GPS / GLONASS. Packed with a 3000mAh built-in battery. 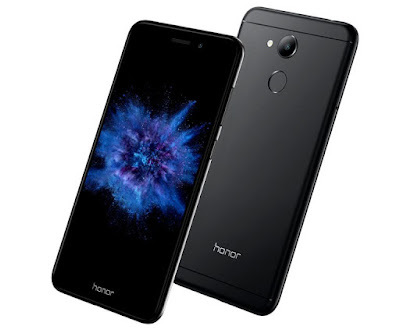 Honor V9 Play comes in Gold, Rose Gold, Red, Blue and Black colors, is priced at 999 yuan for the 3GB RAM version and the 4GB RAM version costs 1199 yuan.